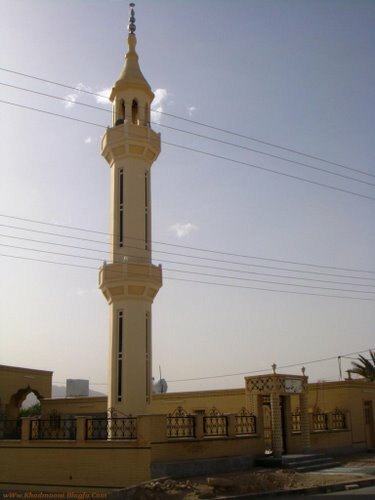 All credit is due to Allah and may the peace and blessing of Allah be upon the last and final messenger, the unlettered, the most noble of all Arabs and ‘Ajams (non-Arabs), the trustworthy Muhammad son of Abdullah, his pure family, noble companions and all those who follow him rightly until the Day of Judgment. 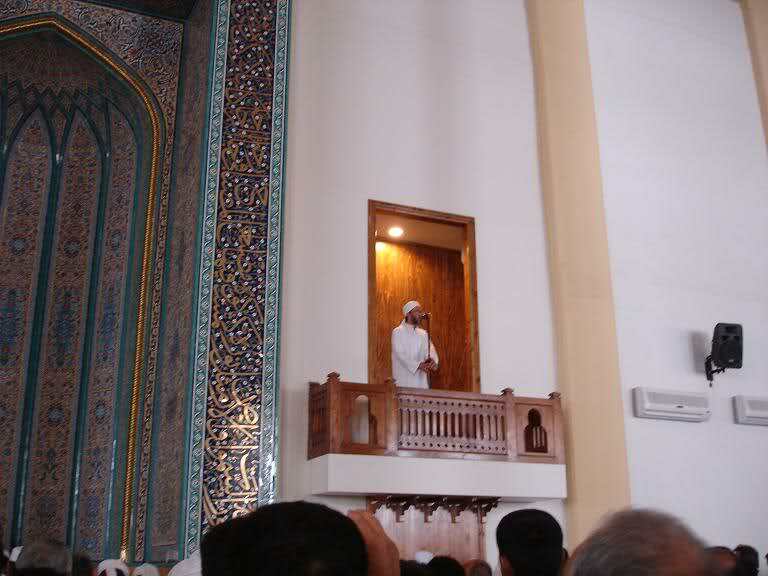 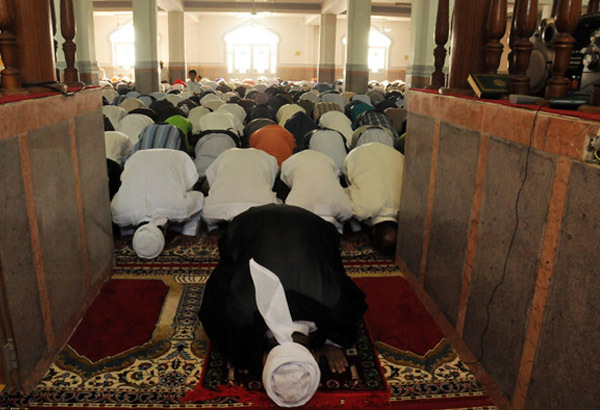 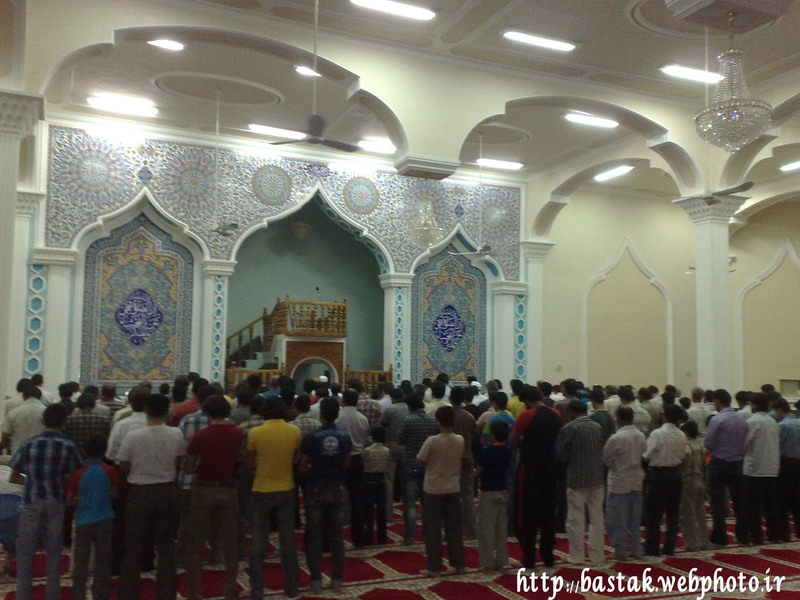 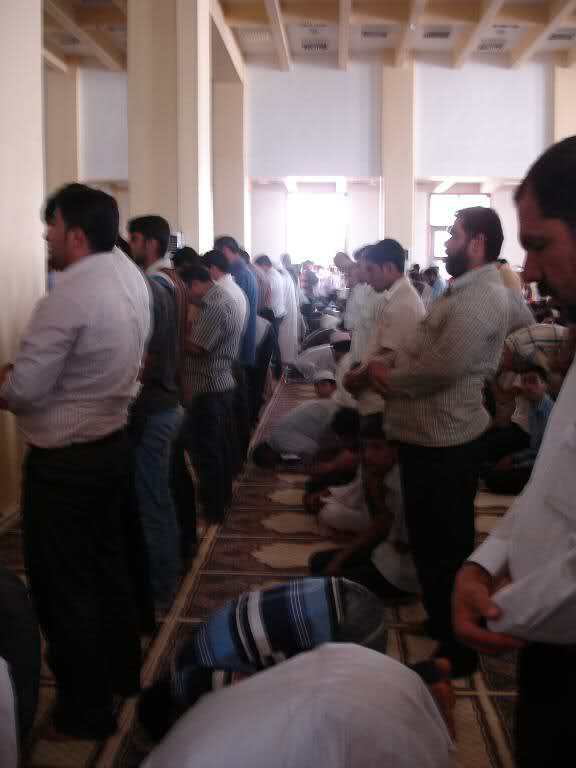 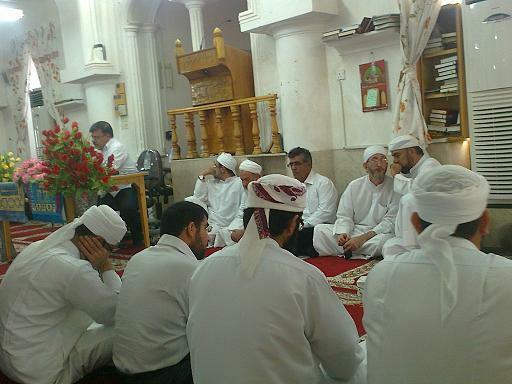 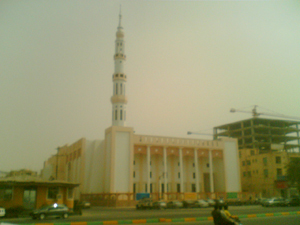 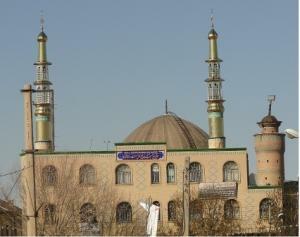 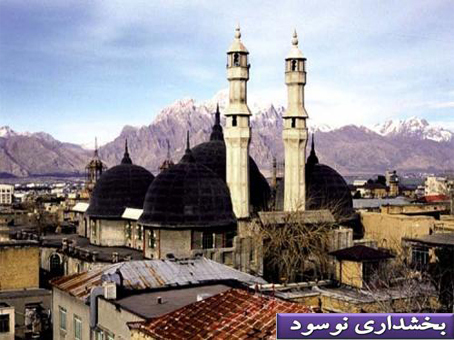 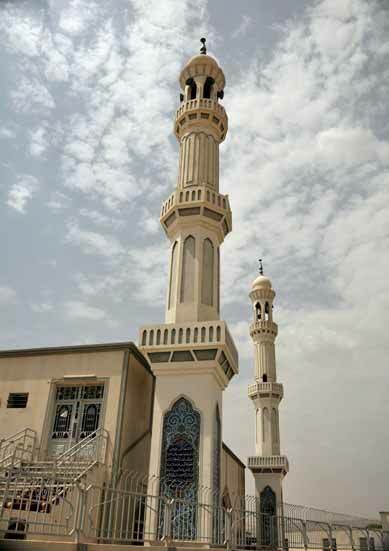 This post here is going to be a collection of various pictures of Sunni Mosques around Iran. 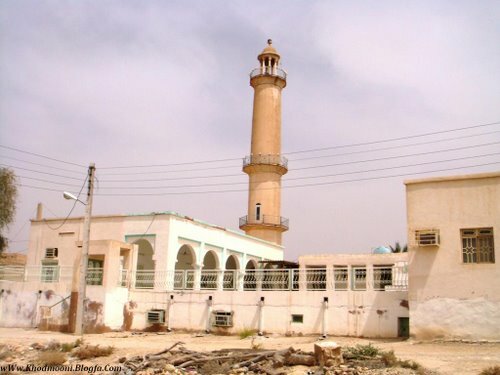 Keep in mind that most of these Mosques have been built BEFORE the Rafidite-Shi’ite revolution of Iran i.e. 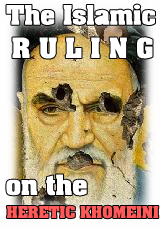 in the time of the Shah where Sunni oppression – although being existed – was nothing compared to the crimes and oppression of the Rafidite regime and its clergy against the Sunnis of Iran, especially against the Sunni Mosques and major scholars. 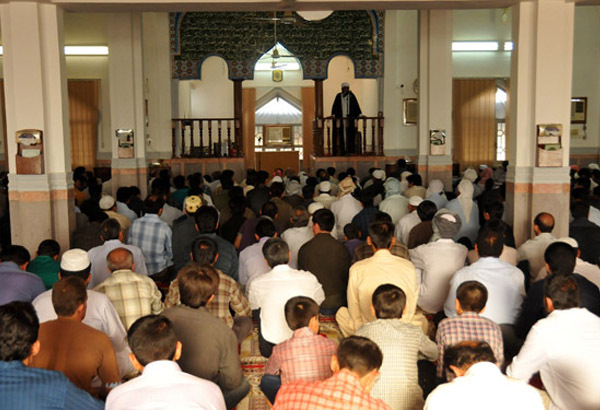 Of course we can’t present you ANY Sunni Mosque in Tehran, although the Sunnis of Tehran make up the LARGEST religious minority, yet there is not a SINGLE SUNNI Mosque in Tehran. 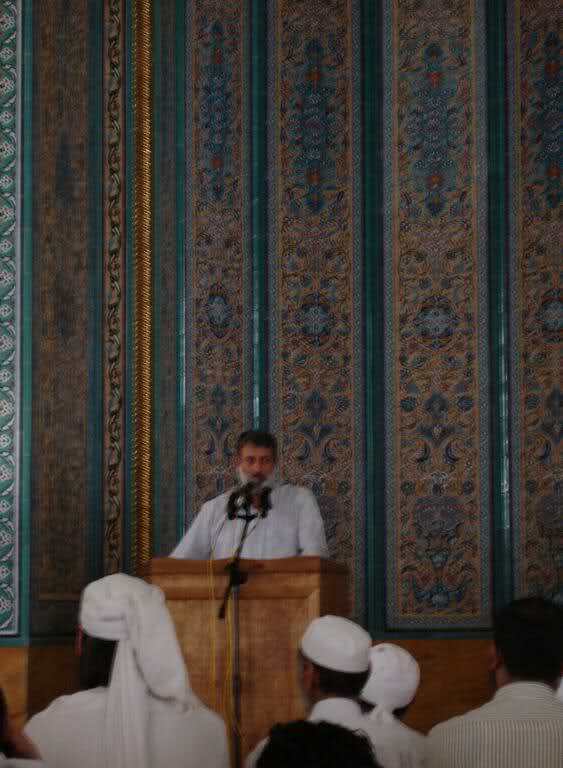 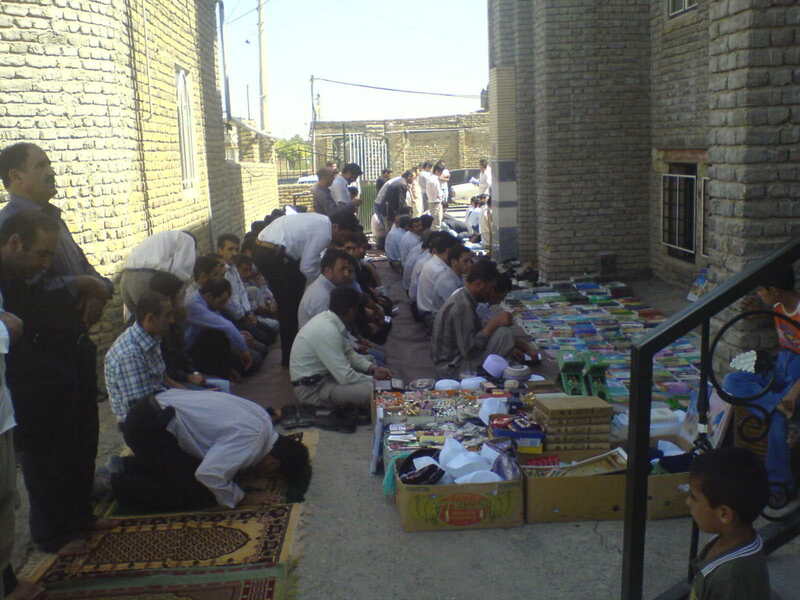 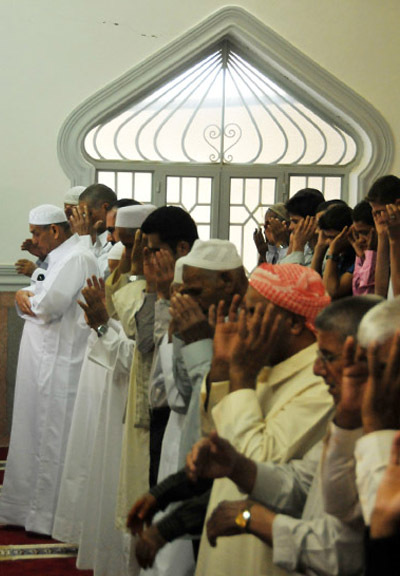 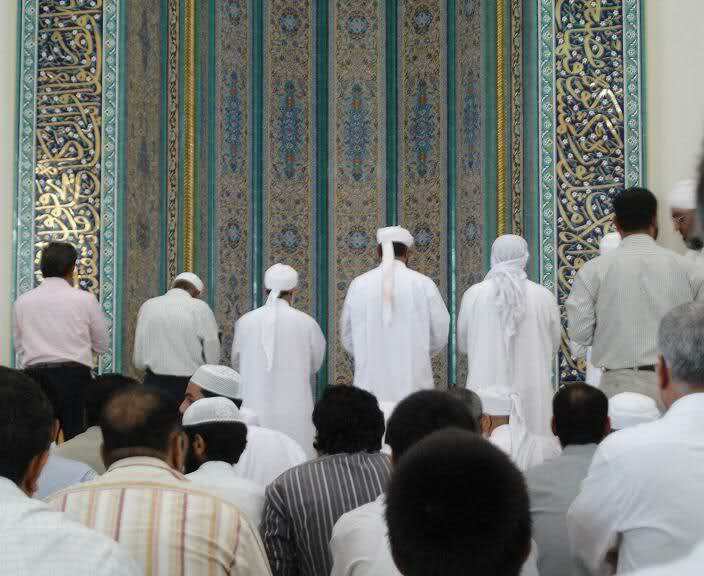 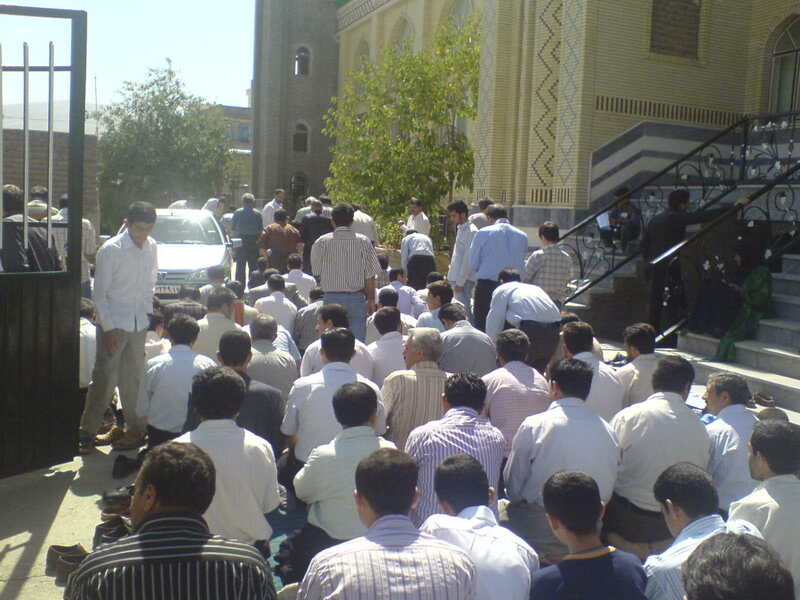 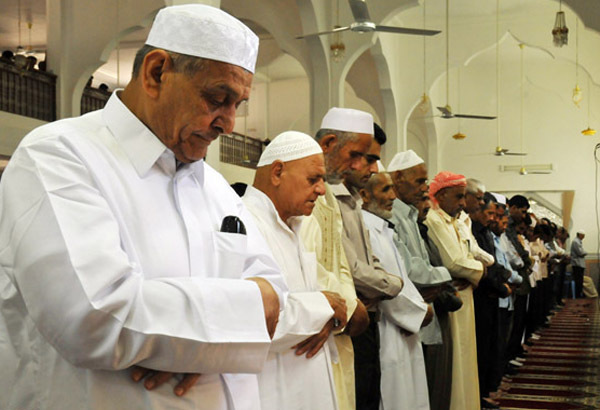 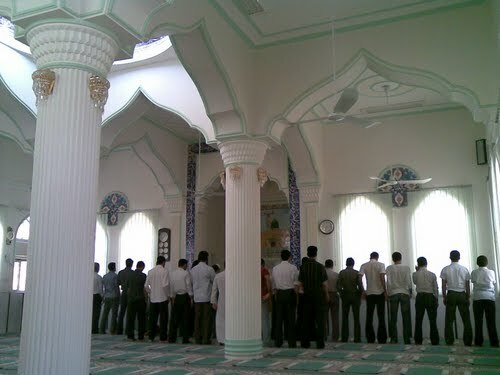 YES, the CAPITAL of the so called “Islamic Republic of Iran” does not provide a SINGLE place for Sunni Muslims to lead their OWN Mosque and worship according to their own beliefs, yet the Zionist state has Sunni Mosques, Washington has, Russia has and even NORTH-KOREA has …, as for the Rafidite clergy and its regime who are at the forefront when it comes to fool the gullible with empty rethorics and slogans like “Death to America, Shia-Sunni Unity bla, bla blah” then this is the REALITY many Muslims are unaware of >>>. 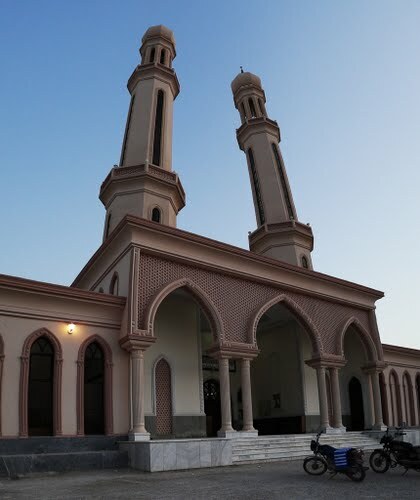 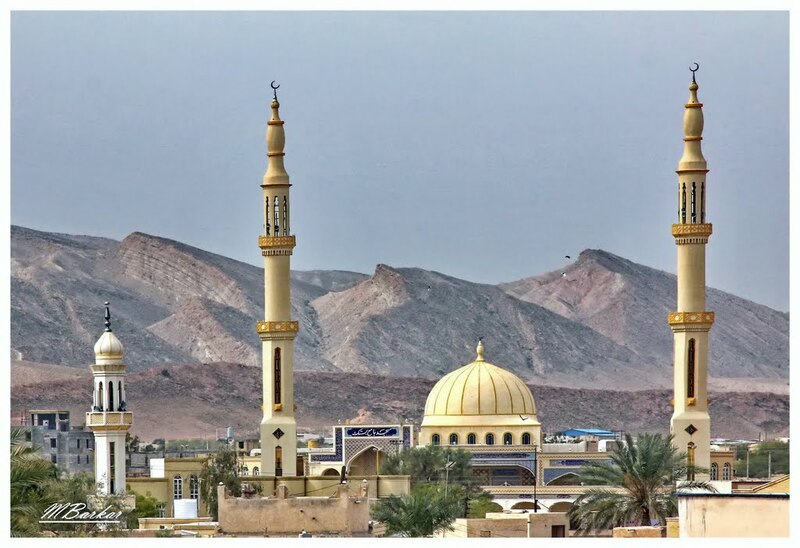 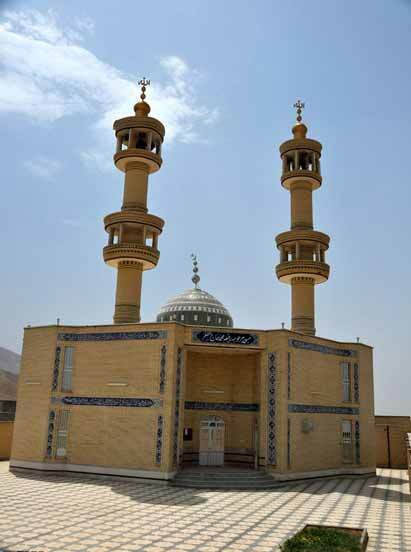 Anyway, this post will be updated with beatiful and gorgeous pictures of Sunni Mosques around Iran, In sha Allah, hope you enjoy the monotheistic side of Iran, beautiful Mosques where the slogan is not “Ya Ali, Ya Fatimah, Ya Hussein, Ya this, Ya that”, rather: “And that the mosques are for Allah, so do not call upon anyonealong with Allah.” [Sûrah al-Jinn: 18]. 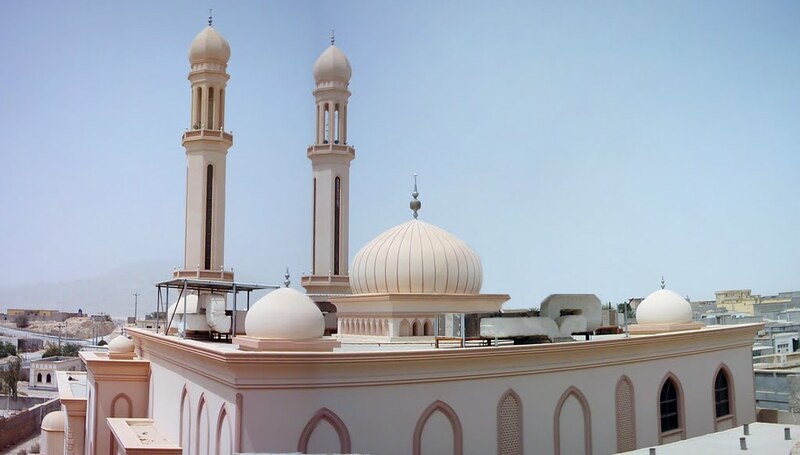 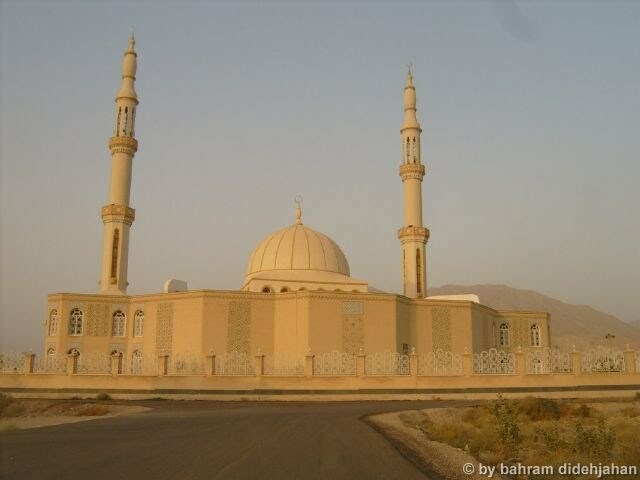 Even visually, just by the apparent you will see and feel the differences between Mosques and the temples of the Rafidah’s who are mainly covered (inside) in satanic black, Images of saints etc. 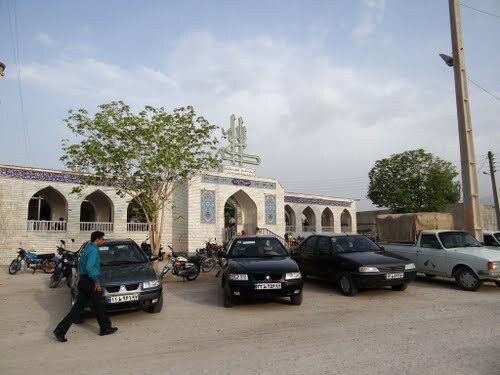 Bastak is a town in the Hormozgan province, its inhabitants are virtually all Persians (Khodmooni/Larestani) and Sunnis (some are ofArab Abbasid origin, since the Abbasids use to rule this area, and some are even of African origin), basically those Persians who have managed (due to them being further away from the centre of Iran where the Safavids ruled) to keep their Islamic-Sunni faith, the very belief that (until 400-500 years ago) that used to be the faith of most of Iranians for over 900 years (until the Safavids). 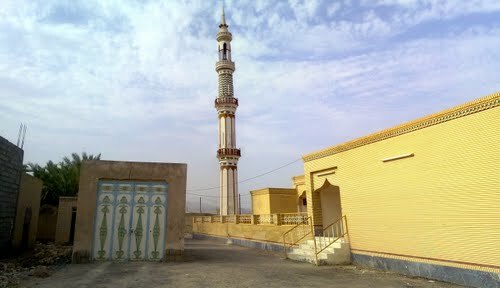 The history of Bastak shall clarify how the Sunni Persians suffered at the hands of the Shi’ite Safavids.When the Safavids under Ismail I decided to convert everyone residing in current day Iran from Sunni to Shiite Islam in 1501, they started arranged attacks and massacres against the Sunni Persians who refused to convert. 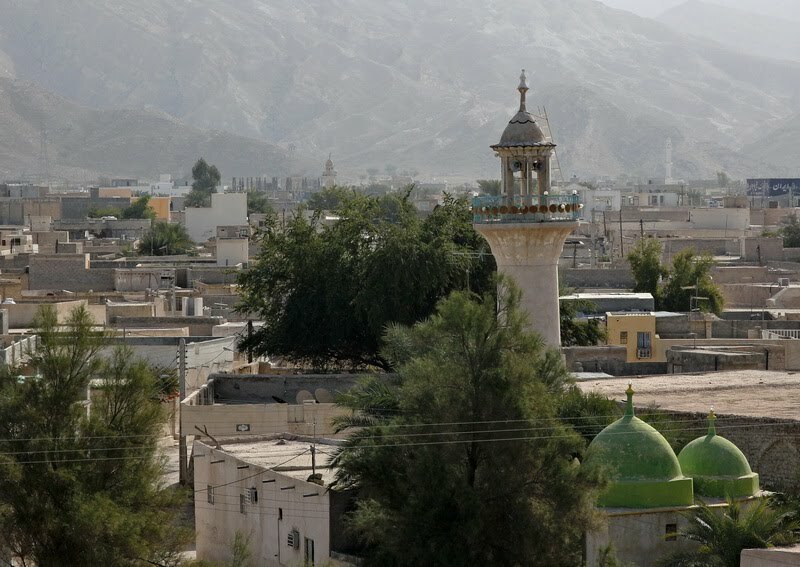 As a result, many Sunni Persians left their hometowns for the Zagros mountains. 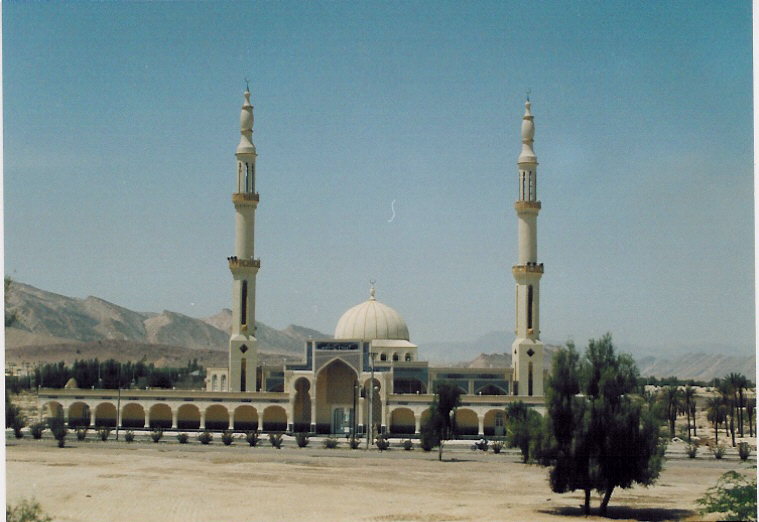 After the Battle of Chaldiran where the Safavids lost to the Ottoman the Sunni Persians descended from the mountains to begin a new life in the land they named “Bastak”, meaning barrier or backstop signifying barrier from Shiite Safavids’ attacks and influences.Many Bastaki people emigrated to Dubai, Bahrain, and Kuwait after refusing to pay taxes to Nasir al-Din, the last member of the Qajar dynasty and refusing to give up their Sunni faith. 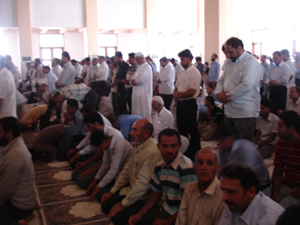 Today, there are many Bastakis in Dubai, Bahrain (in Bahrain all Persians are called ‘Ajam, Sunni and Shia Persians), Kuwait, Qatar, Saudi Arabia and Oman, who have carried their unique Persian culture, language, and architecture with them. 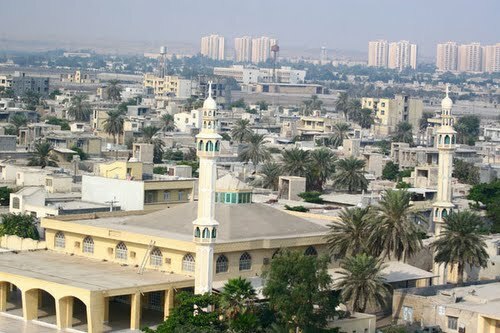 They have named their neighbourhood in Dubai, Bastakiyah>>>. 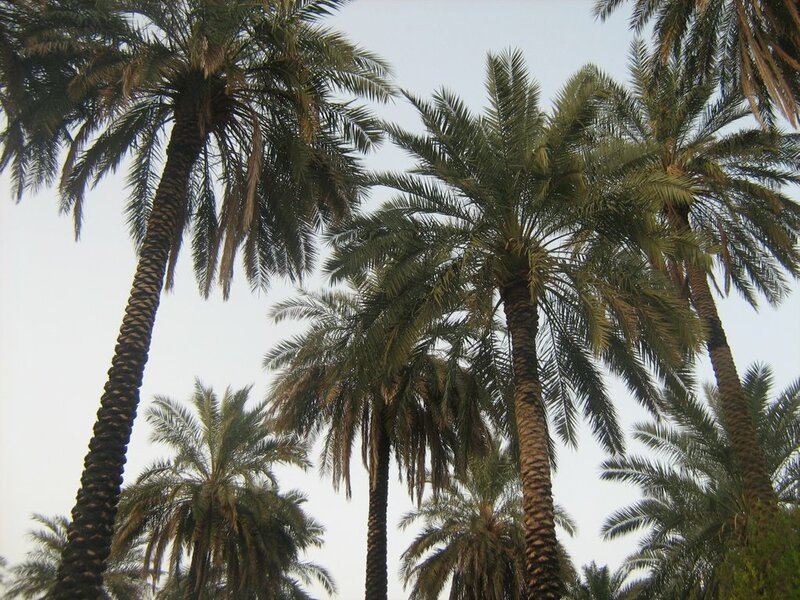 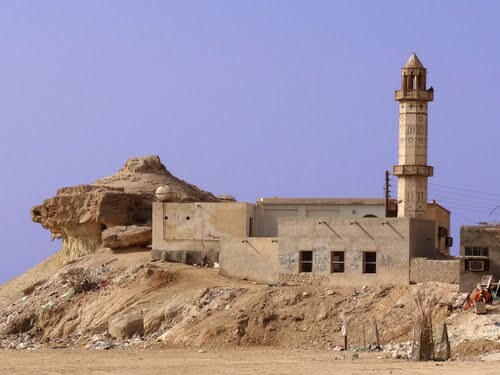 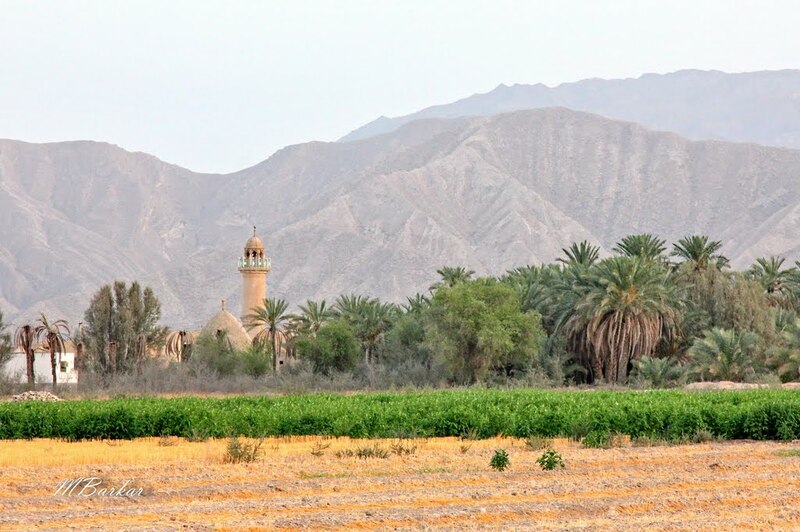 ^The Bastakia quarter was once the home of wealthy Persian merchants, most of them from the Bastak district in southern Iran (hence the name Bastakia) and lured to Dubai by tax-free trading. 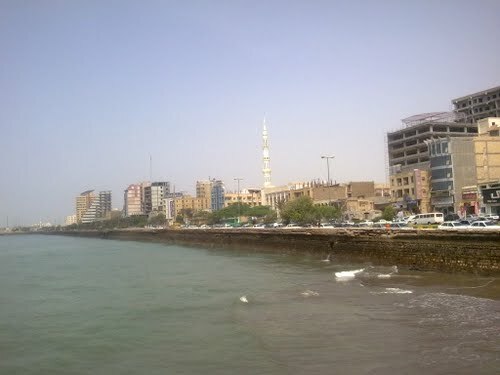 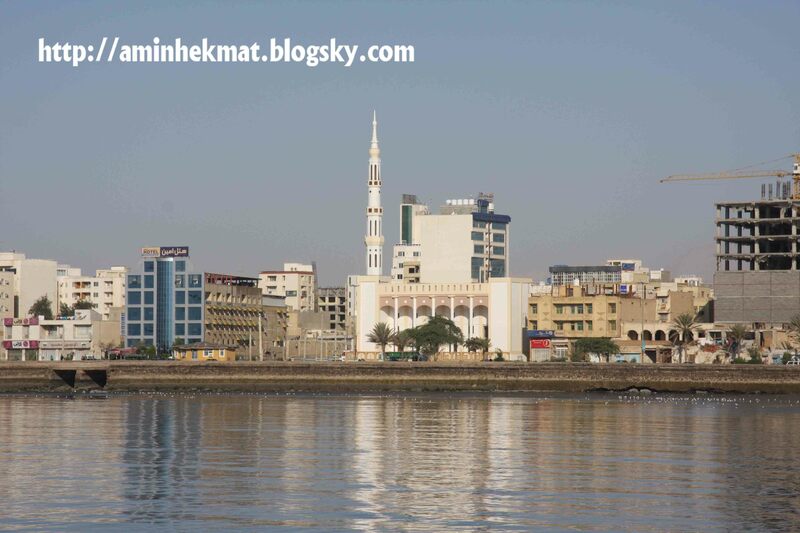 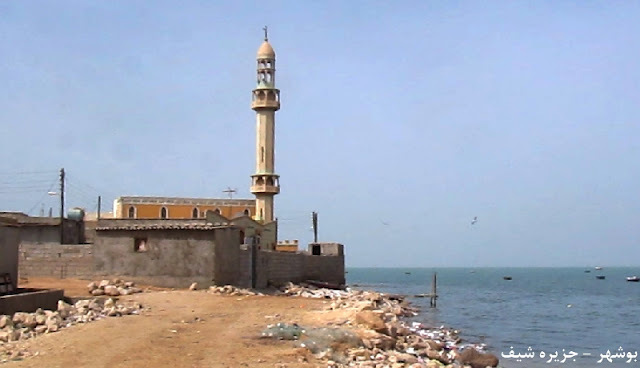 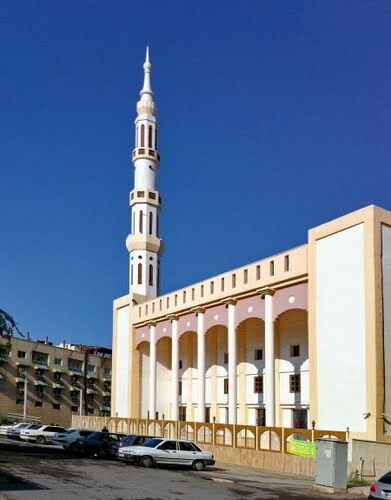 Bastakia occupies the eastern portion of Bur Dubai along the Creek. 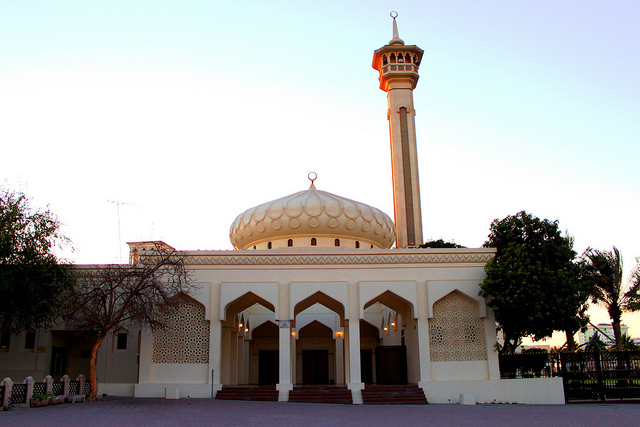 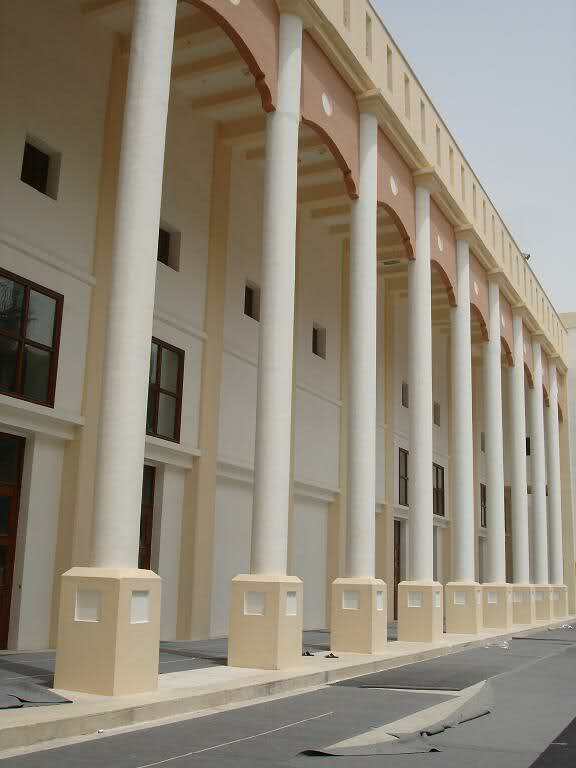 Dubai Municipality is planning to renovate all the historic buildings of the Bastakia area to open more museums, galleries, restaurants and traditional markets. 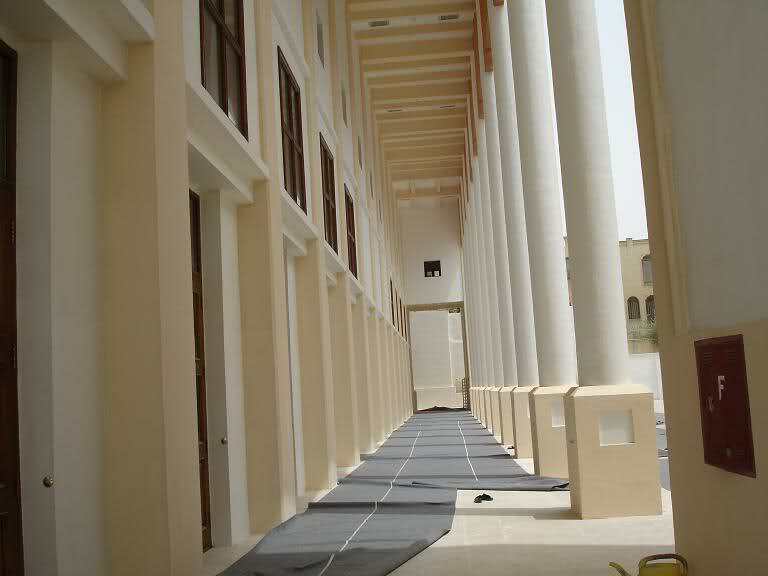 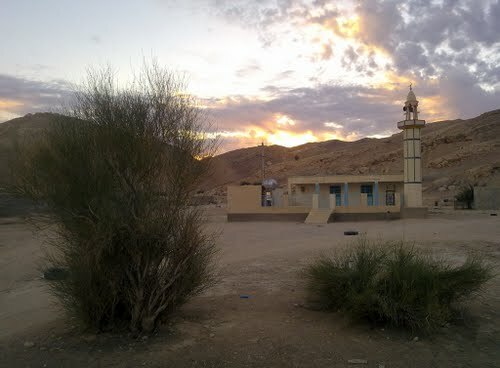 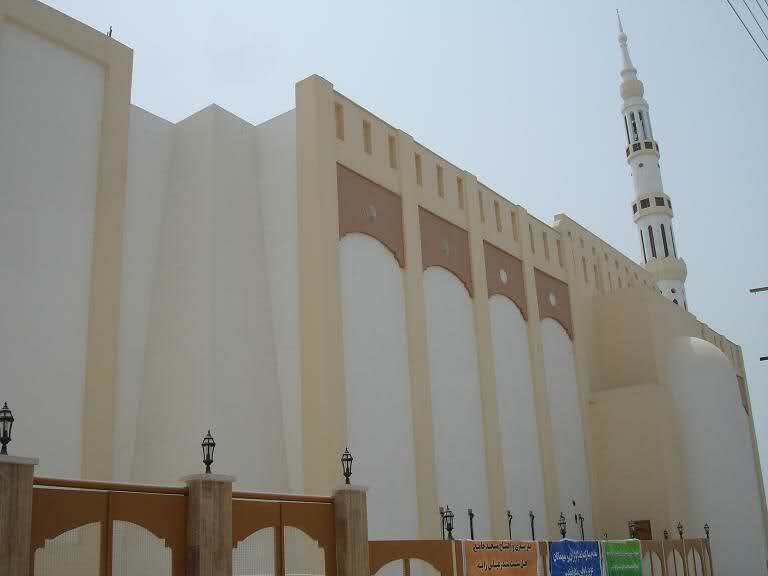 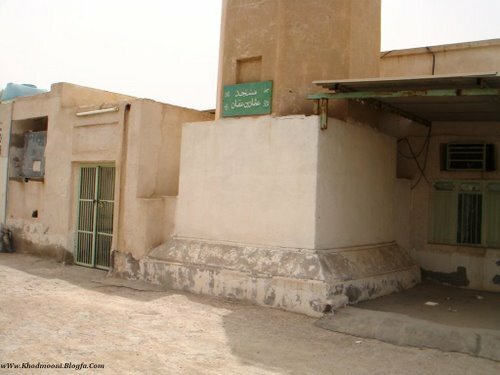 In front is a reconstruction of a desert sitting area, with a mosque behind. 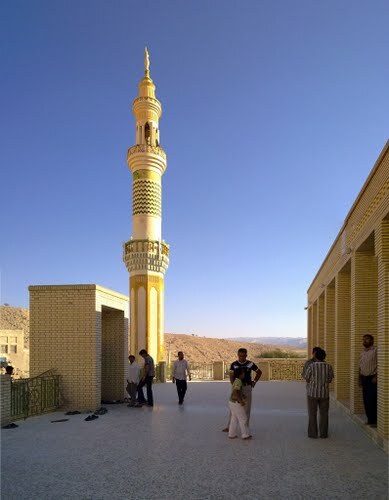 Bastaki people speak a local Persian dialect that is made up of Middle Persian. 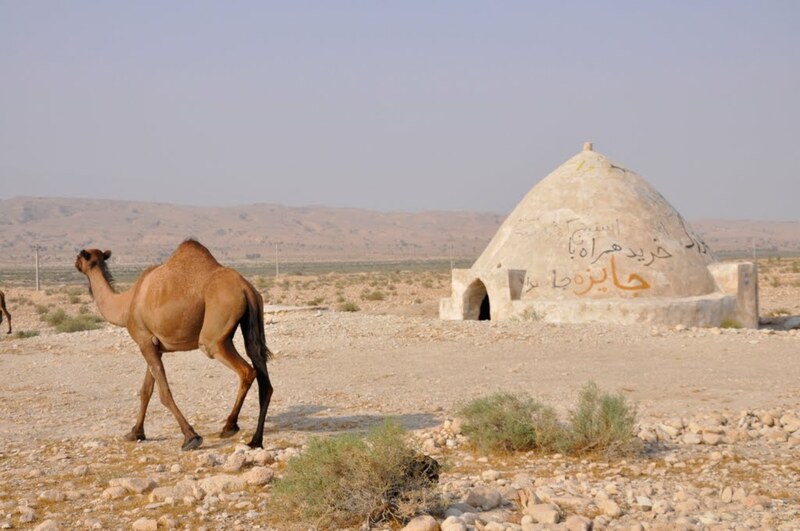 Many Bastakis today work as merchants and own their own businesses and are highly educated. 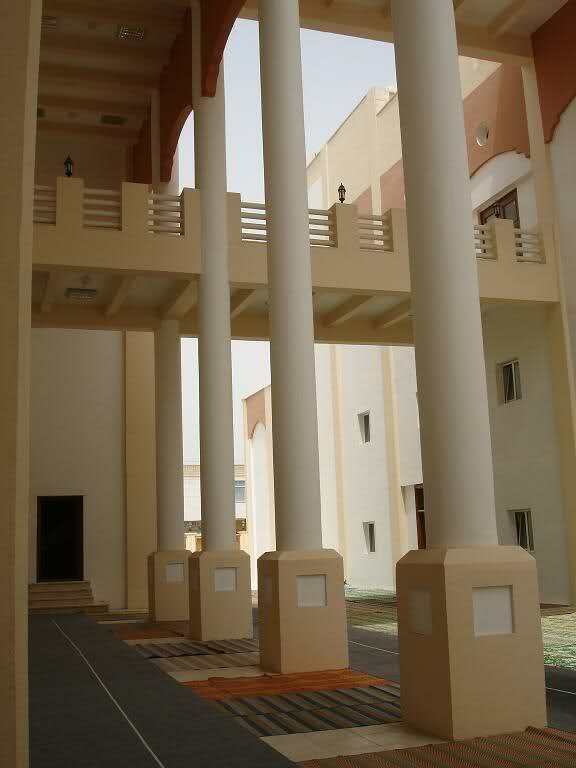 They tend to work in finance, real estate, education and engineering sectors. 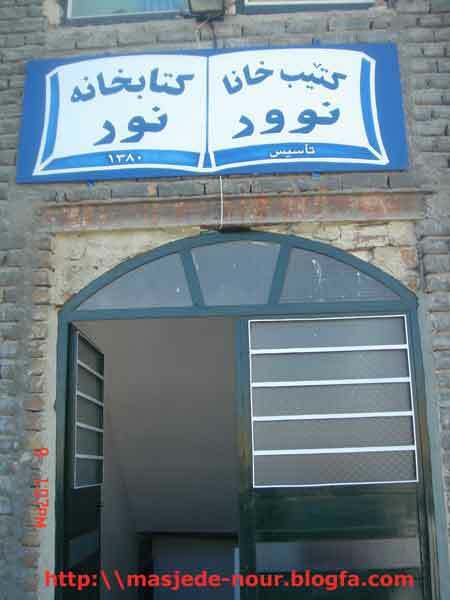 Not to mention the many medical practices which they run. 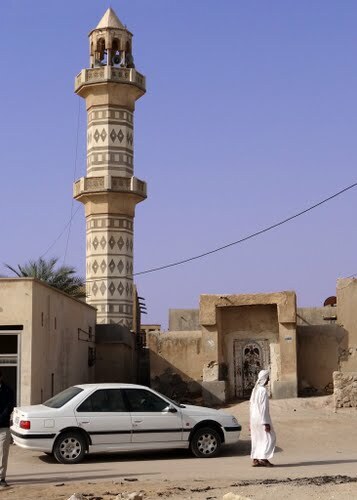 They are also known to be a very proud of their heritage which they preserved even though they lived for many years in the GCC. 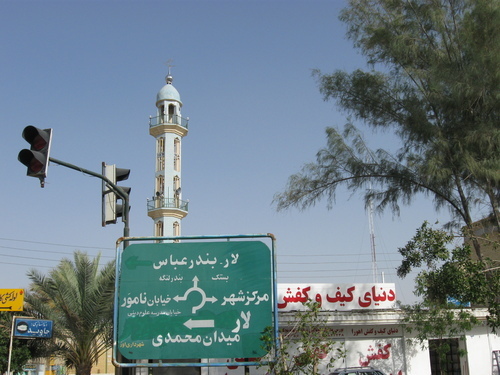 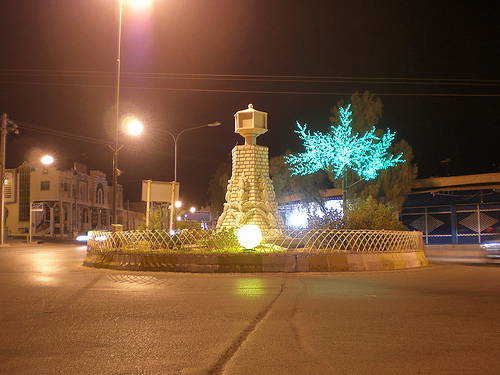 Bandar Abbas (one of the major Hormozgani cities, with a majority Sunni population. 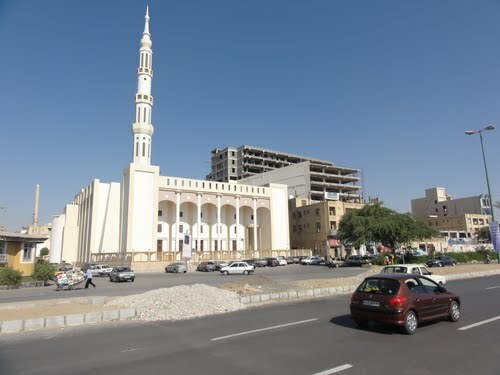 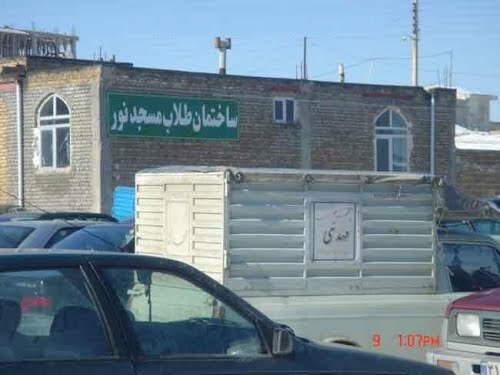 Originally a completely Sunni city, yet due to the policies of the Iranian regime by changing the majority Sunni areas into Shia ones, by literally importing thousands of Shia Iranians the city is becoming more and more infested with Shia “Mosques” and “Husseiniyyats” (self-flagellation centres). 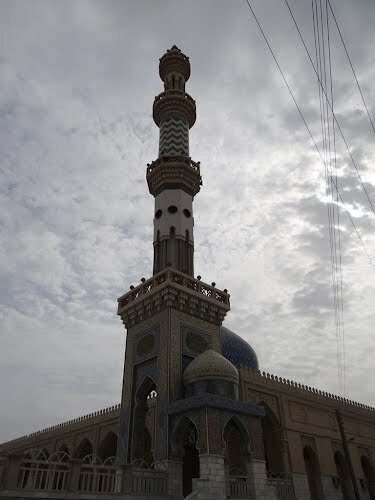 شیخ عبدالوهاب ضیایی حفظ الله برادر شیخ شهید رحم الله. 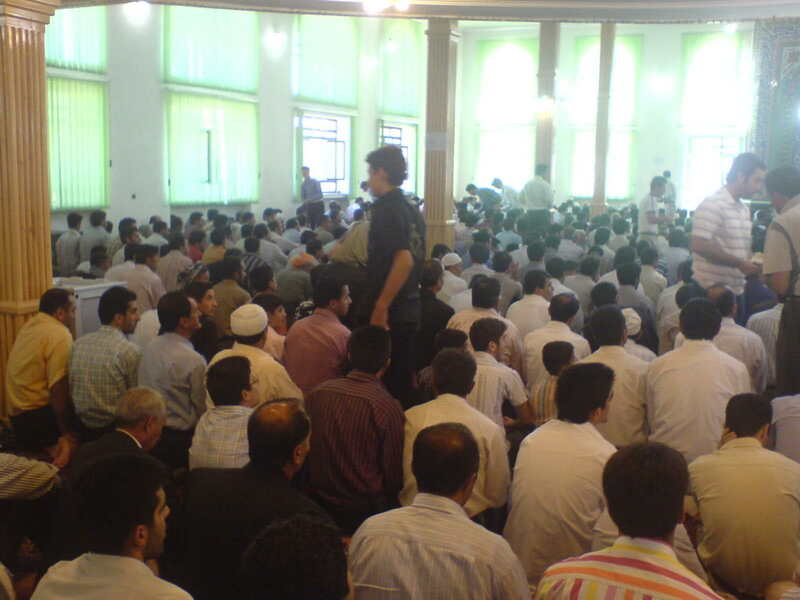 ایشان سومین ایرانی تحصیل کرده در دانشگاه مدینه منوره هستند. 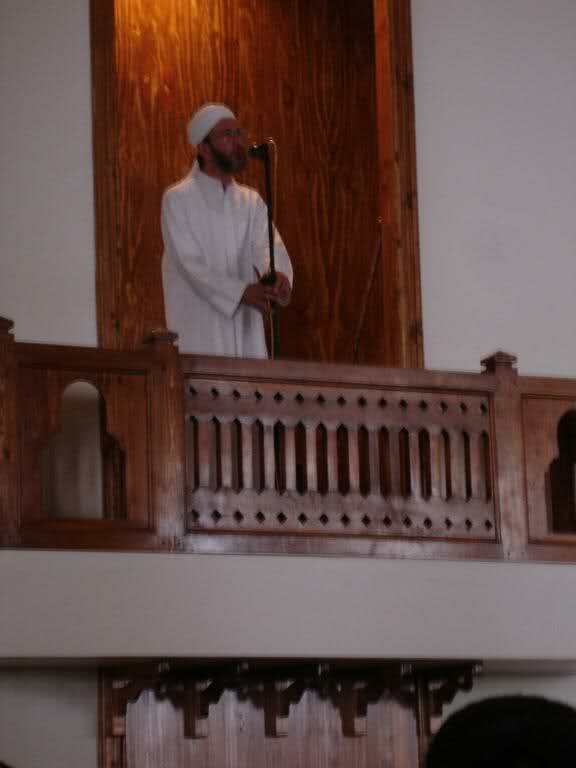 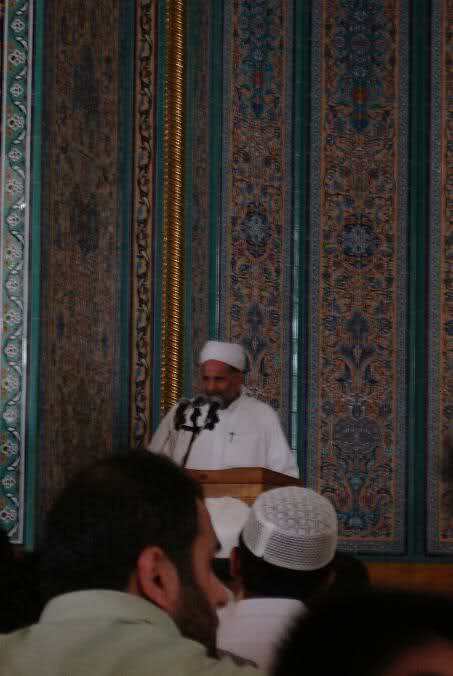 Shaykh Abdel-Wahab Ziyaee (may Allah preserve him), the brother of the Martyr Shaykh Ziyaee (may Allah have mercy upon him). 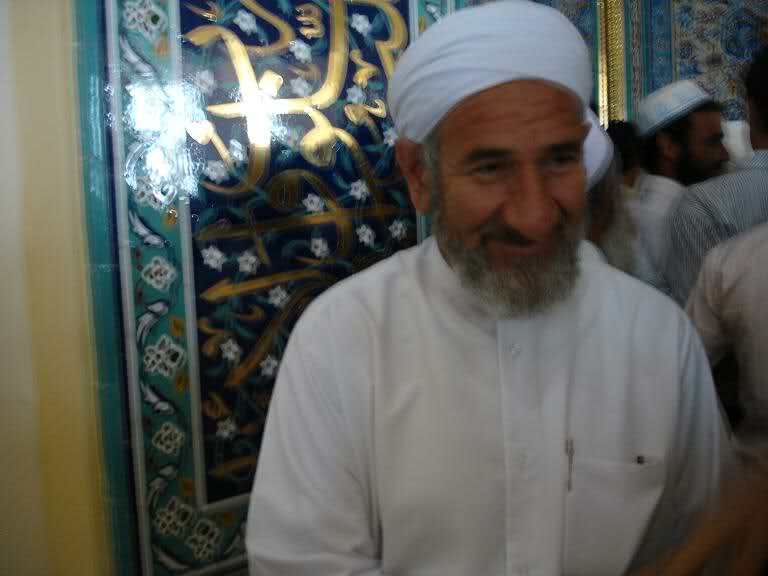 He (Shaykh Abdel-Wahab) is the (officially for there are many Iranians with different nationalities studying in the Madinah university) THIRD Iranian who graduated at the Madinah university. 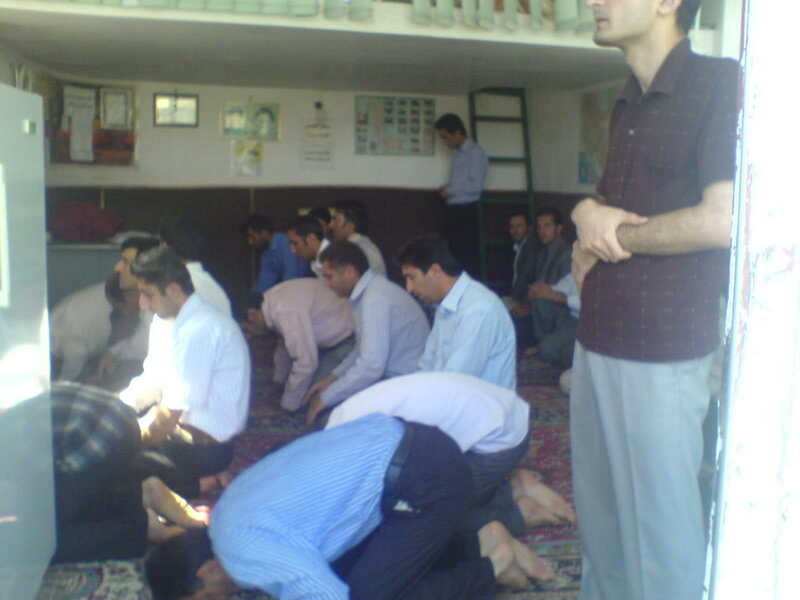 His famour brother was the leader of the Sunni Iranians of the south and was brutally assassinated by the Iranian regime. 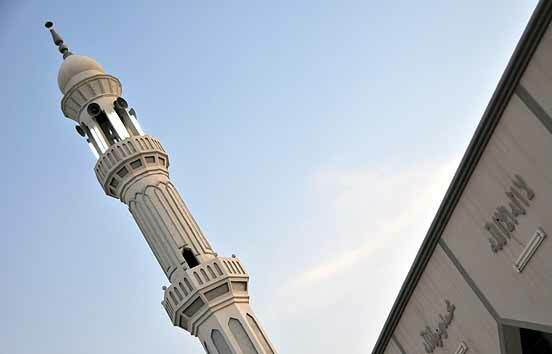 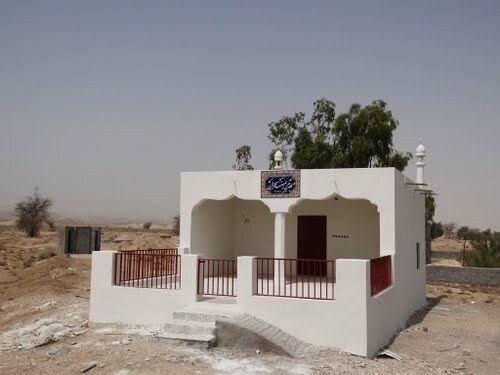 Since then very few dare to speak out against the crimes of the Rafidite Shi’ite regime that seems to expect a thank you and prostation for permitting Sunnis to build Mosques in their OWN Sunni majority areas. 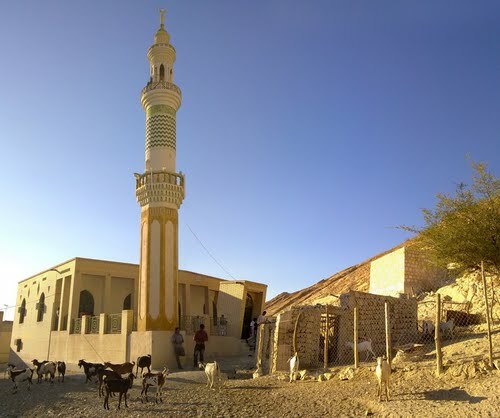 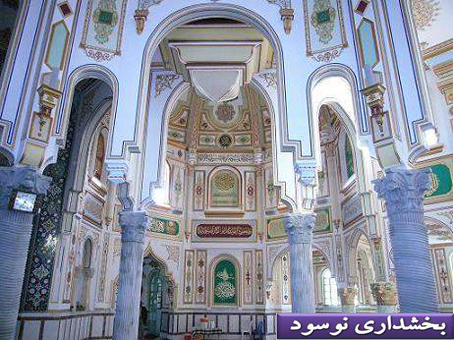 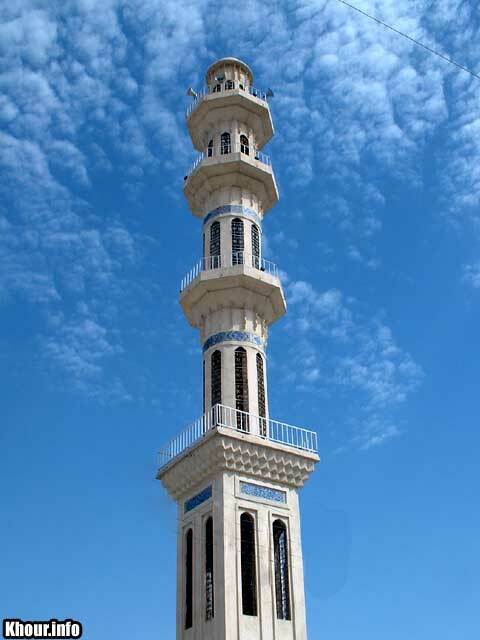 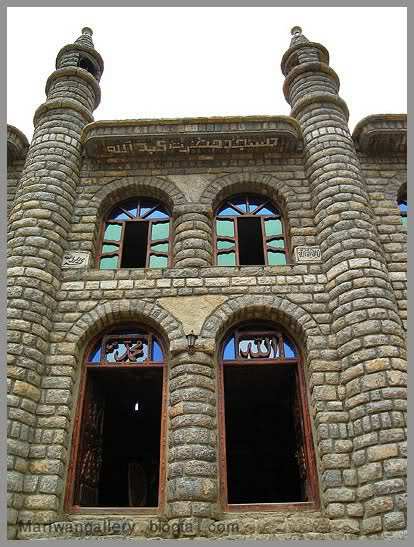 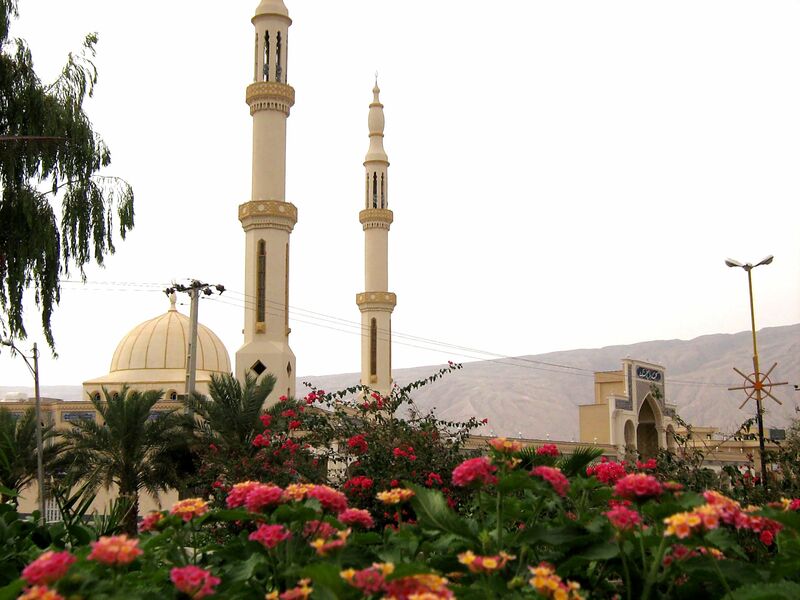 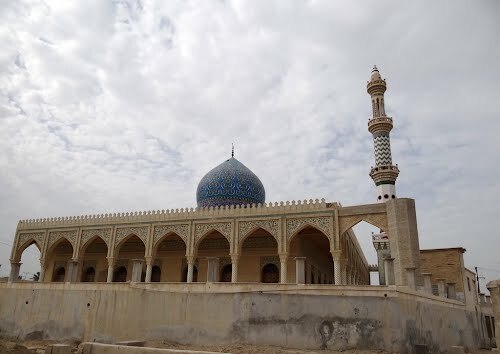 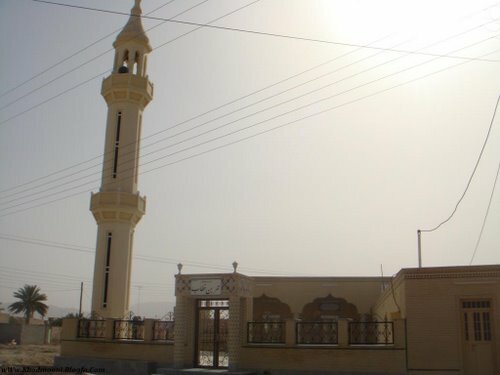 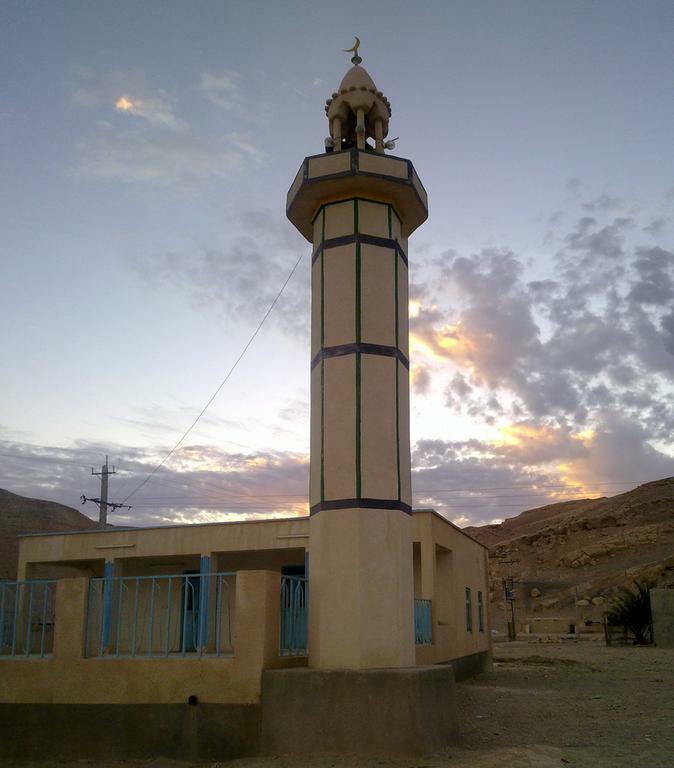 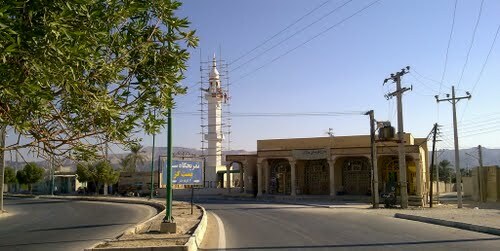 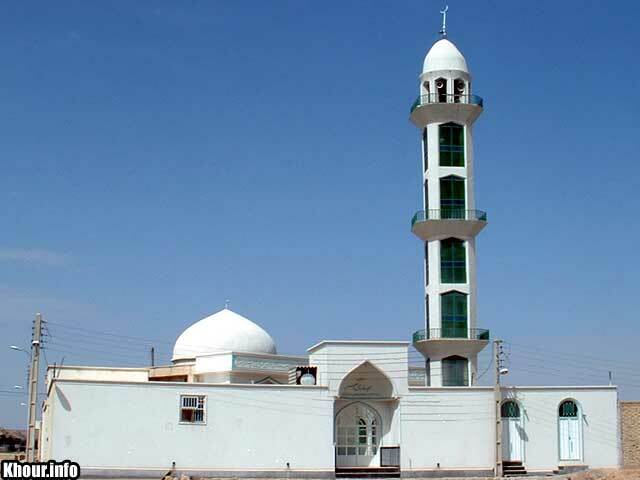 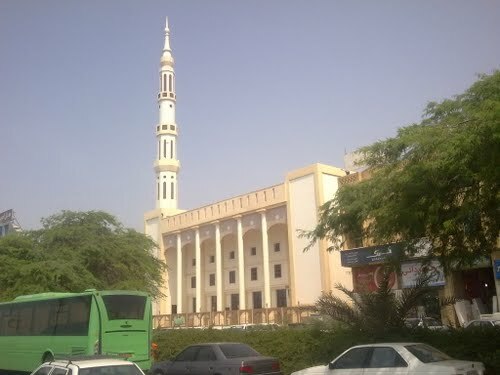 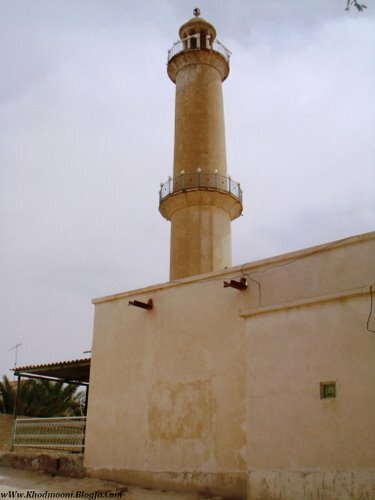 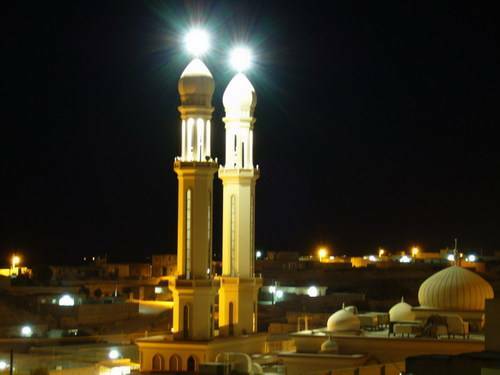 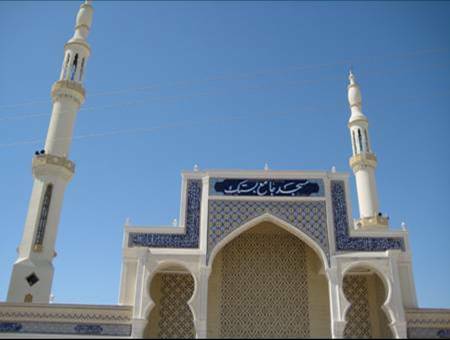 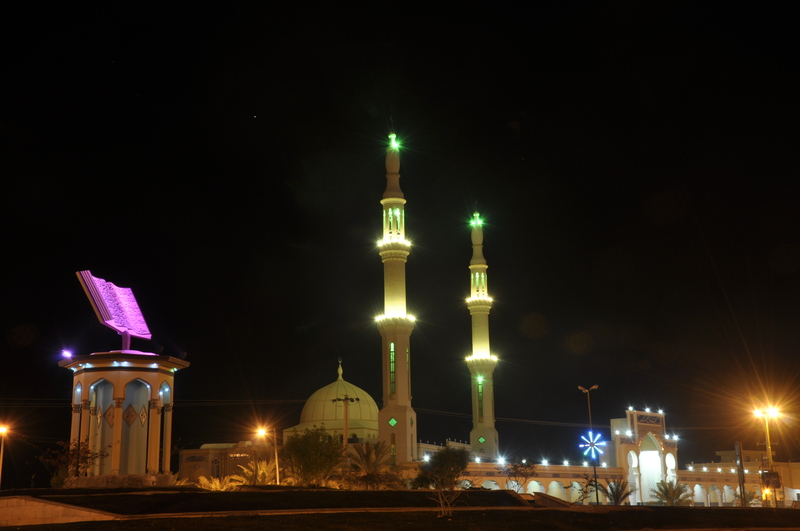 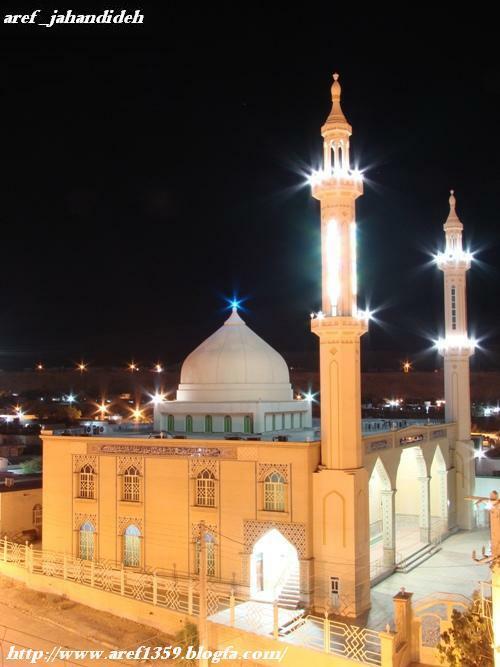 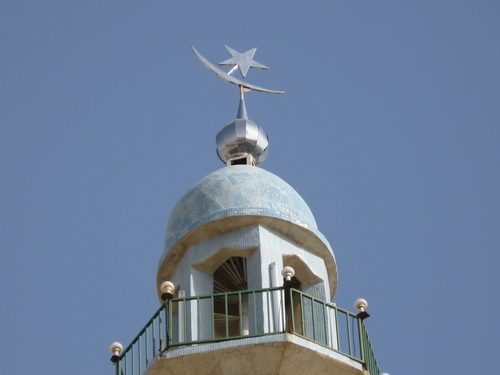 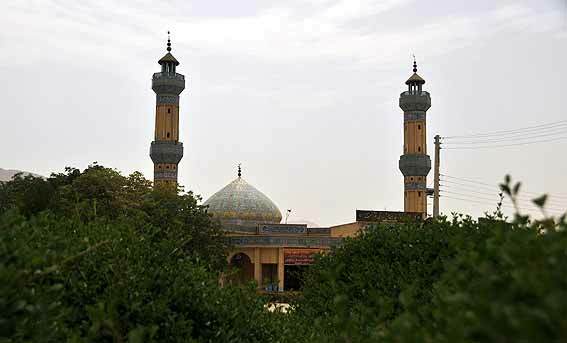 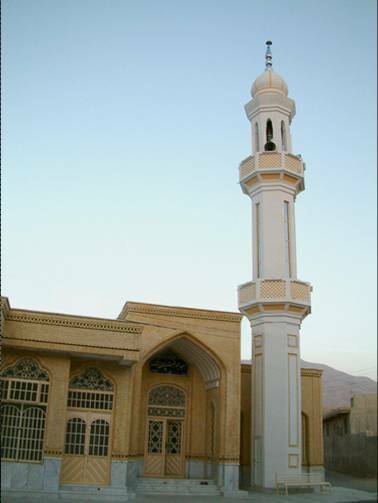 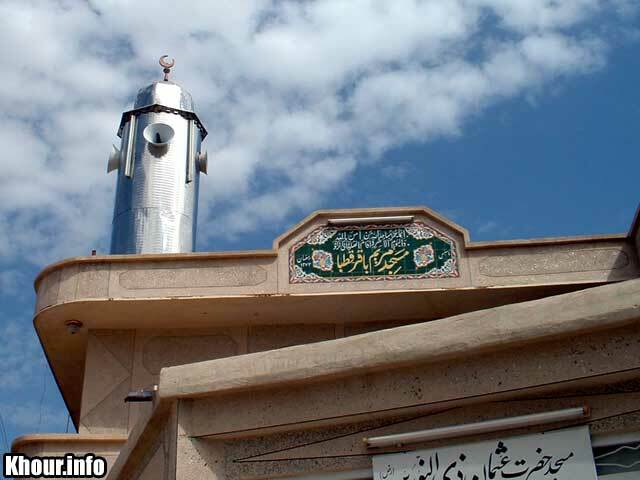 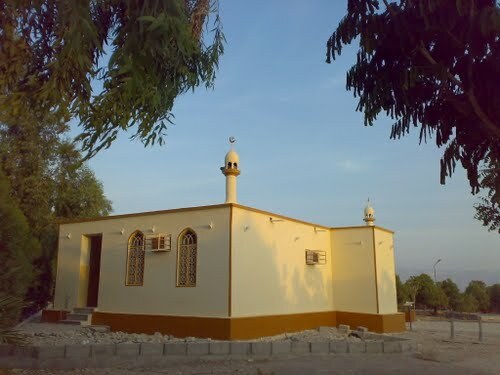 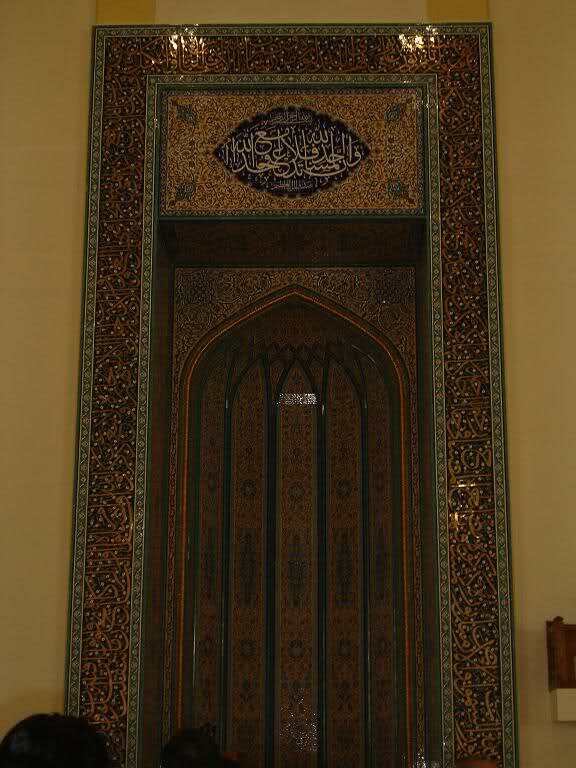 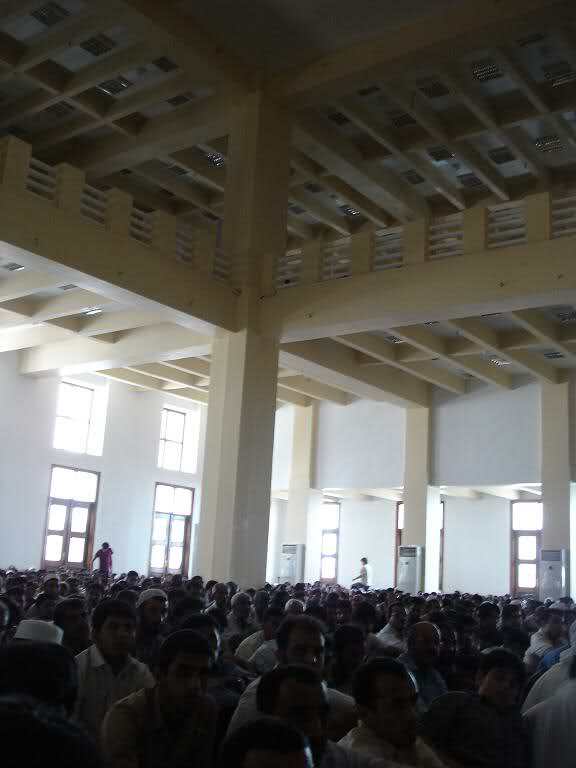 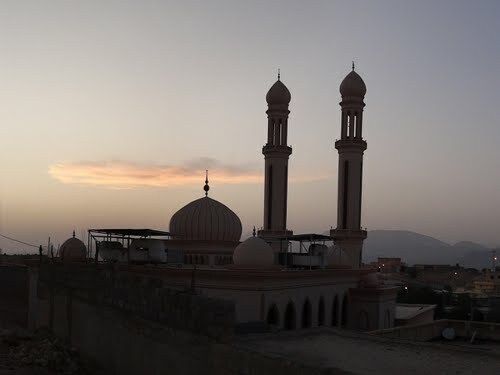 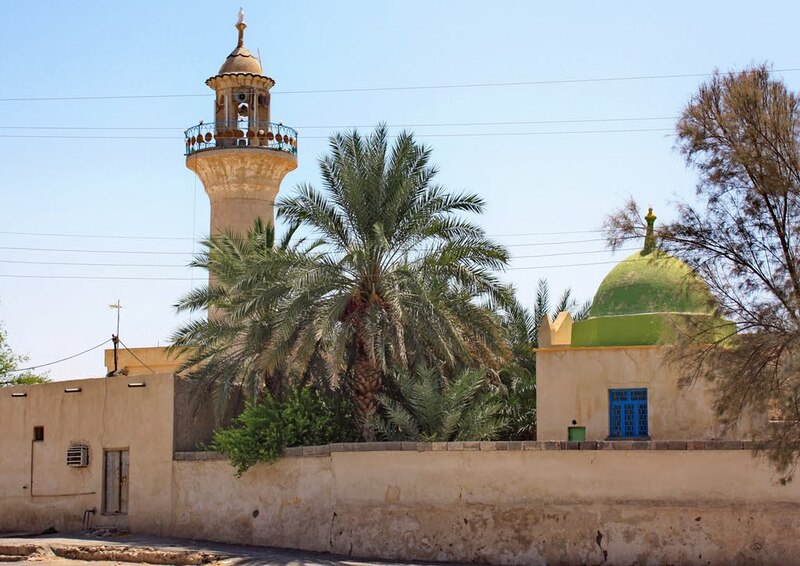 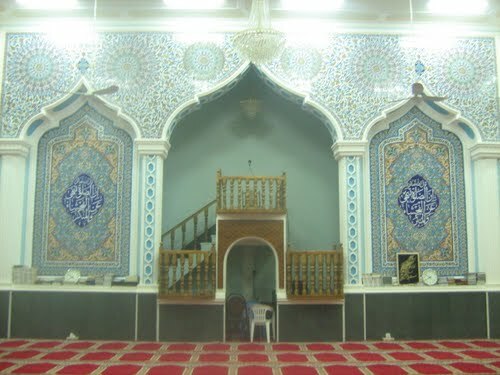 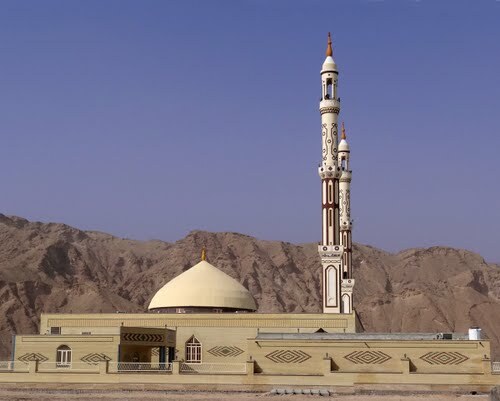 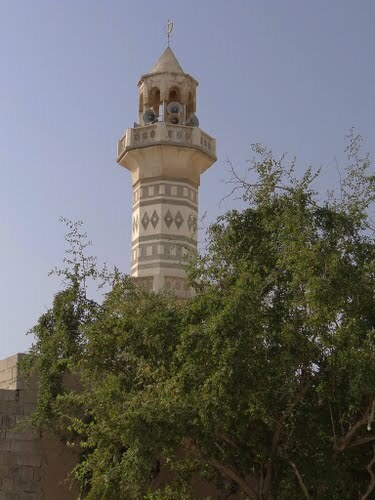 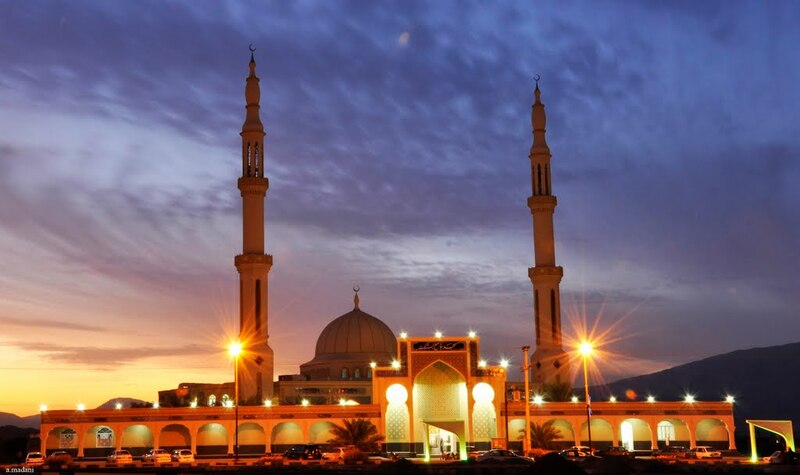 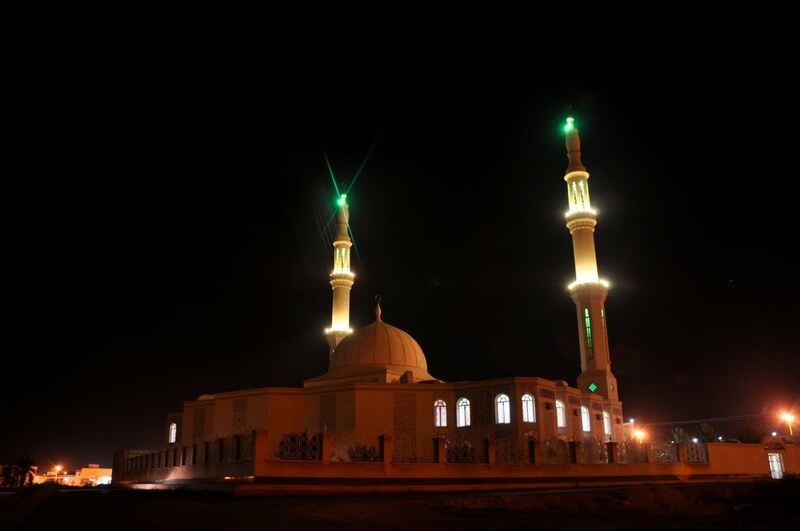 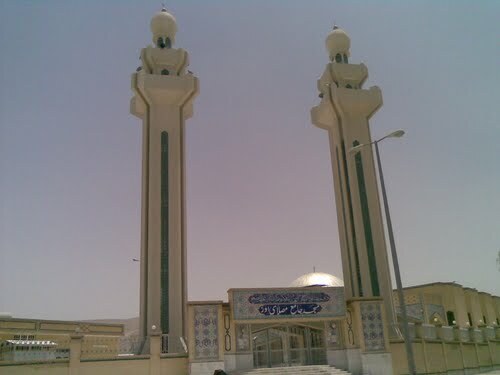 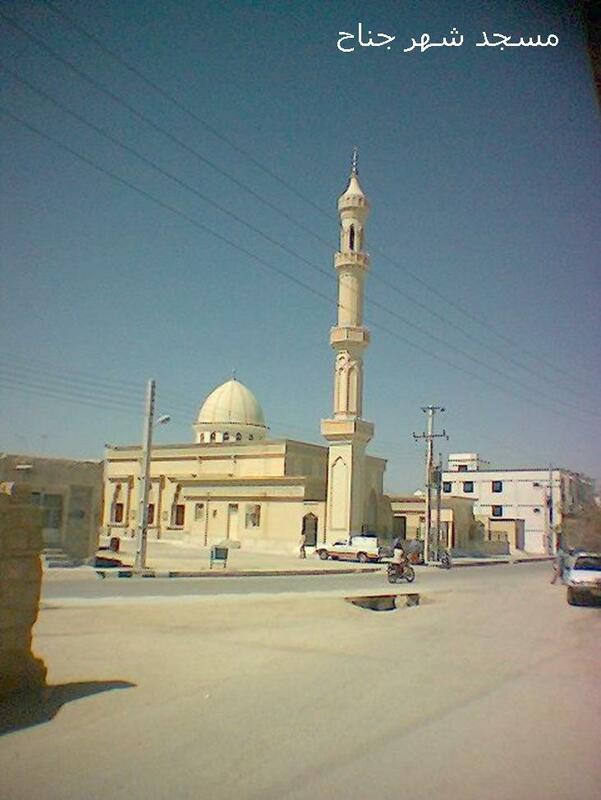 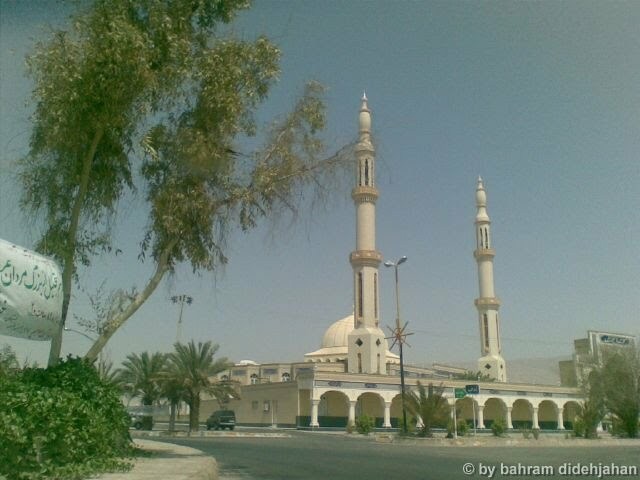 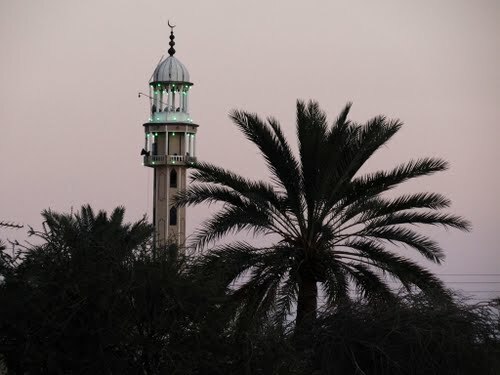 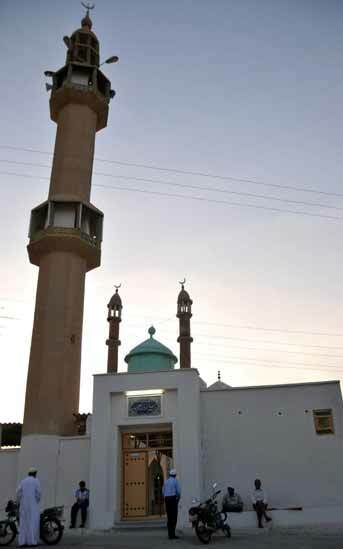 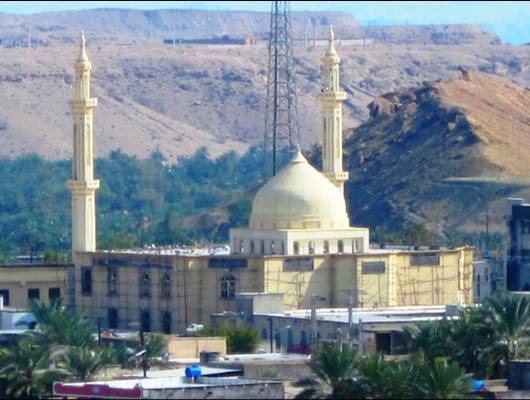 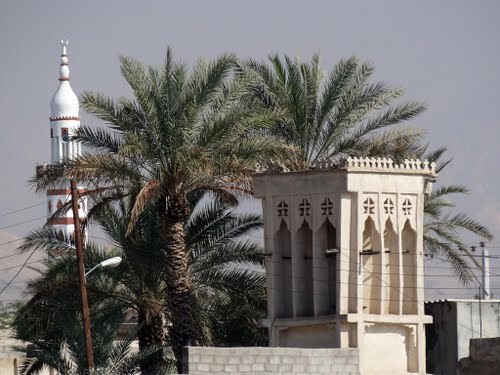 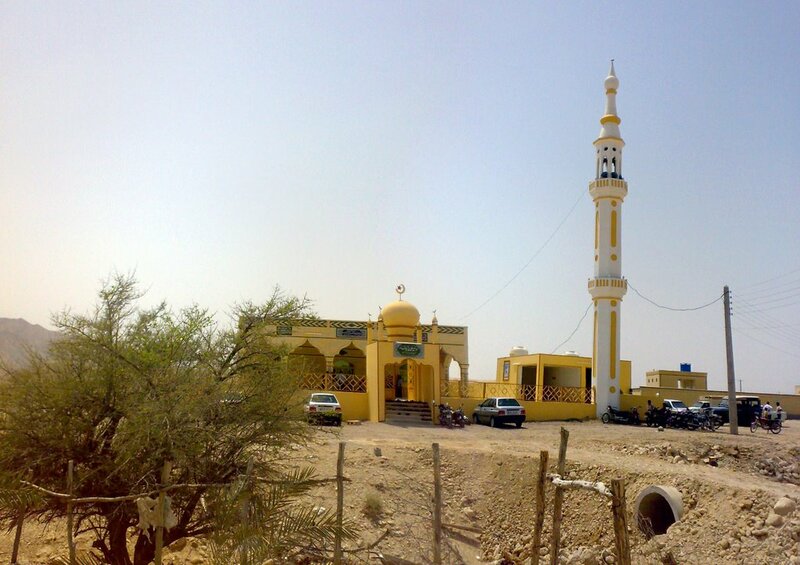 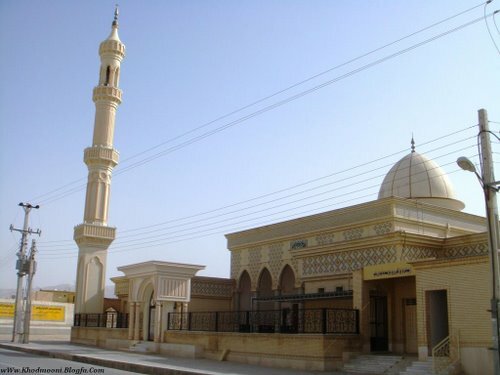 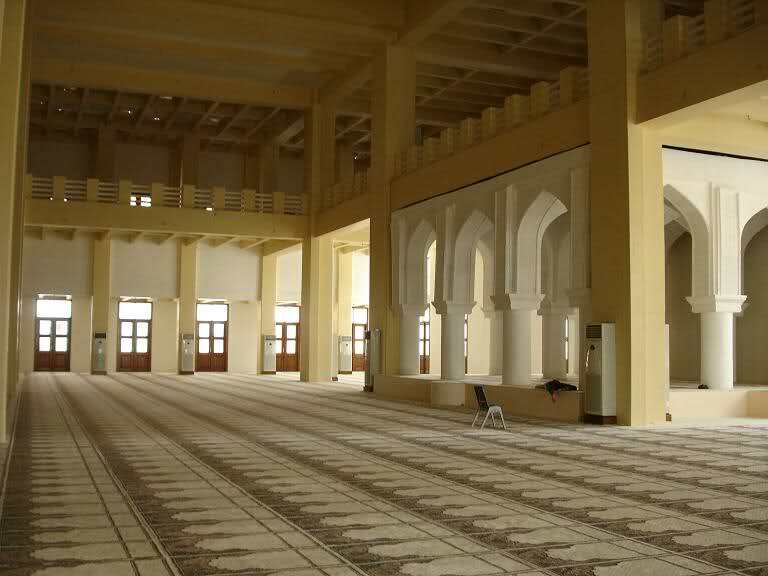 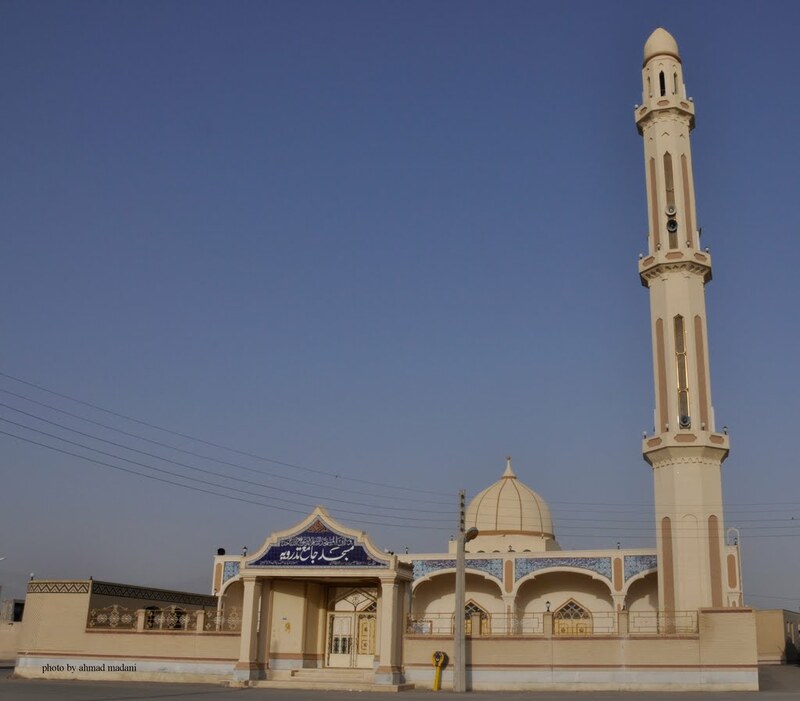 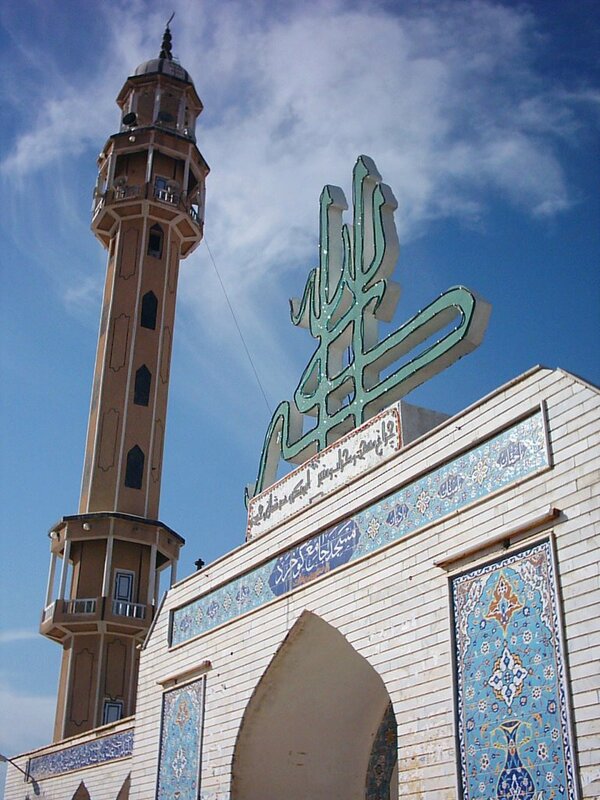 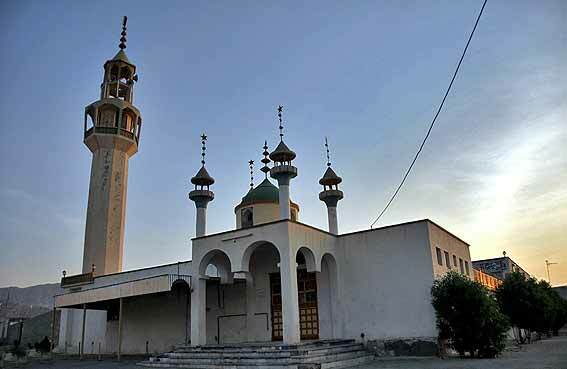 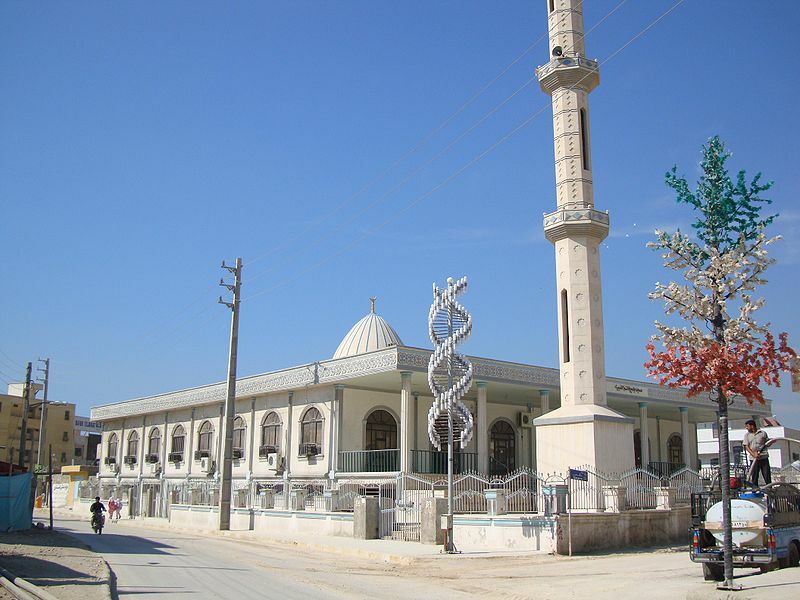 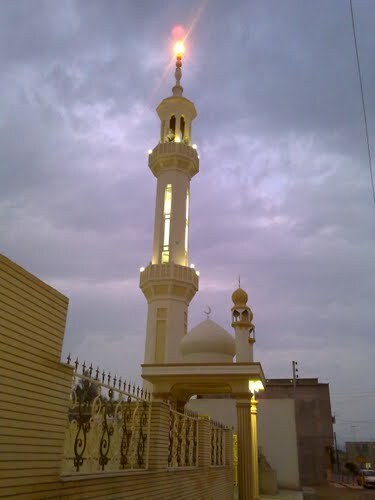 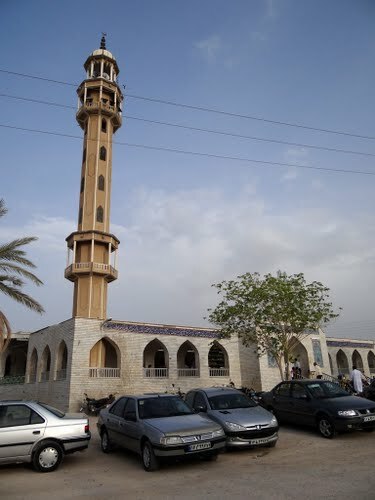 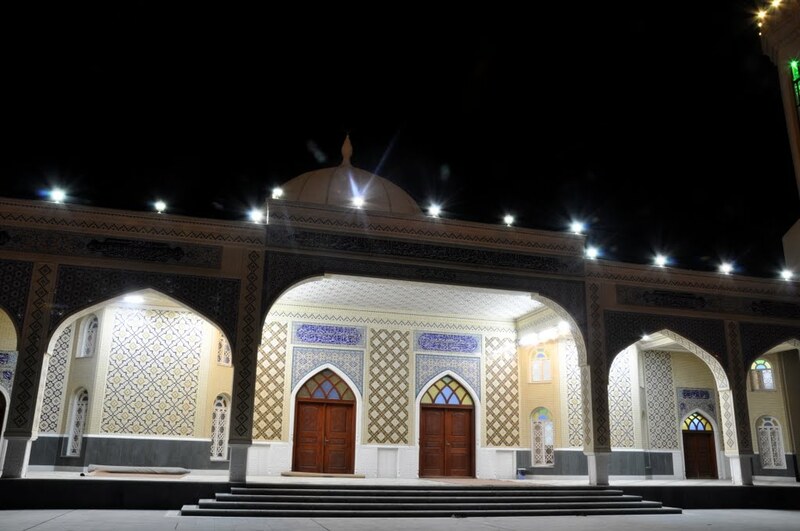 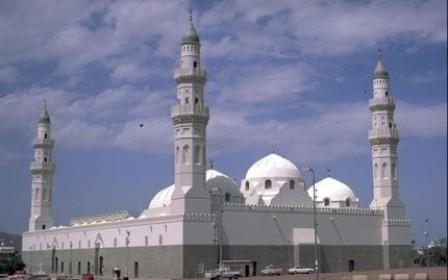 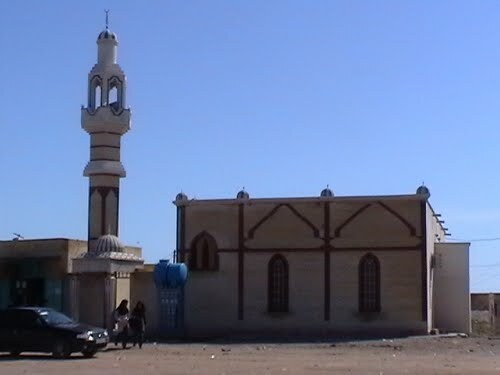 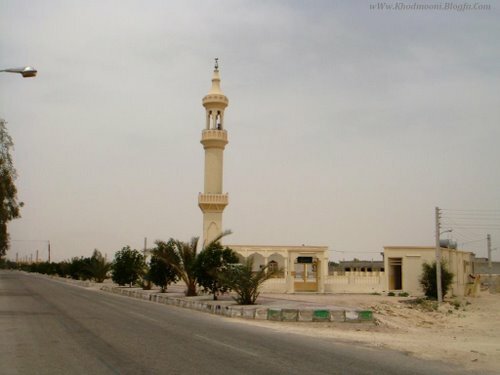 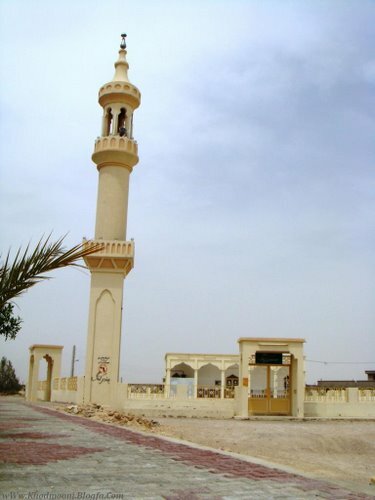 Jame Mosque “Khatam Al-Anbiya'” in the town of Nakhal Taqi, in the southern Busher province. 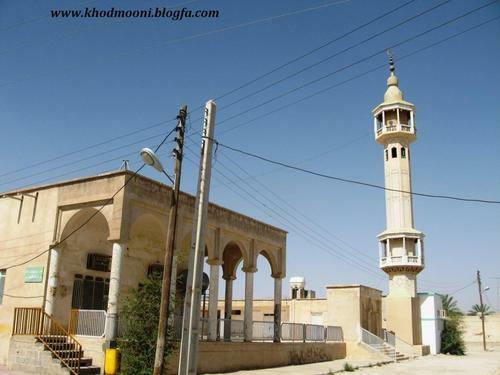 Khonjis refer to themselves as Khodmooni, a term literally meaning “part of ourselves” but figuratively used to refer to people from Gerash, Lar, Evaz, Khonj and other neighboring cities that share a common language known as “Achomi”. 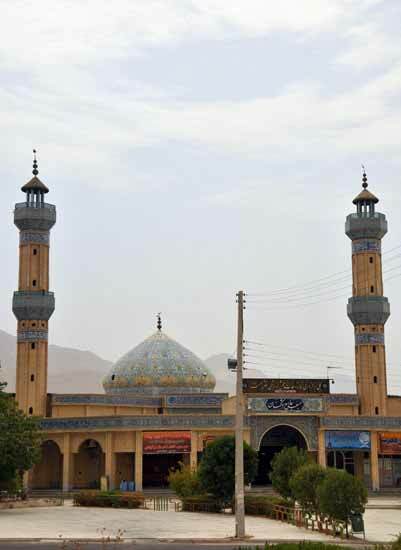 Its residents are Sunni unlike most of the rest of the country, and are famous as traders. 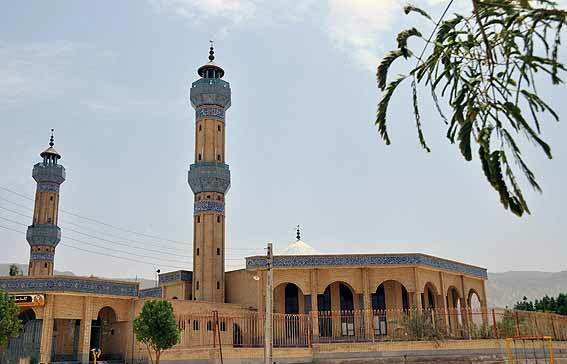 The city has historical significance as it was the home for many Muslim scholars and great architectures before and after Islam. 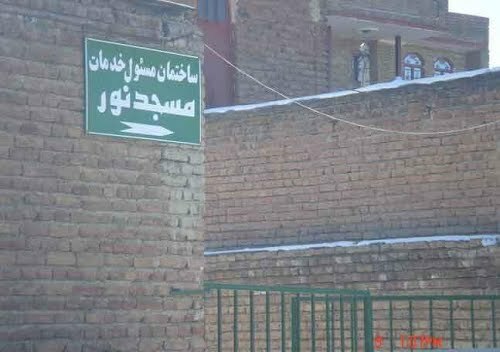 Nadir Shah, the Safawi attacked and set fire to the city, Khonj gave refuge to Afghans because they were Sunnis.